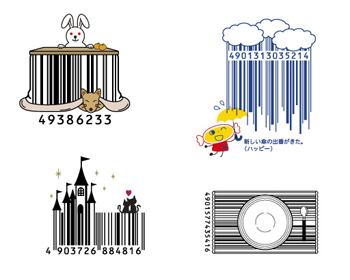 i think these barcodes by japanese company D-Barcode are so so great. 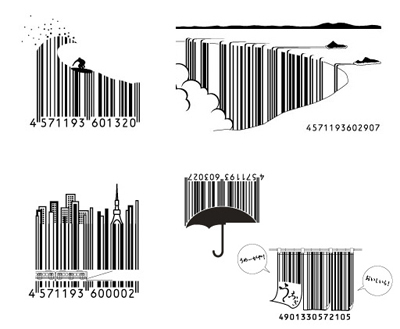 it's about time someone got creative with barcodes- they're on basically everything we buy- so why not make them fun and interesting? these are awesome. i also like how the images are linked to weird asia news. i like these. it just shows how creative the japanese are. i love ur blog. it is like no fashion blog ive ever seen b4. What a cute spin on something we usually just ignore! Oh my gosh, this is so great. Sophista-funk is for the person that dares to be different. 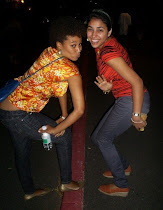 Lover of art, music, design and fashion, the sophista-funk carves their own space in the world. They are inspired and inspiring, seeking out fun and creativity wherever they see fit- cause in the end, its all about personal style, baby. We'd love to hear what you're thinking and what you'd like to see featured in the blog! Our gift to you- click the link to join gilt-group and snag great deals! Sophista-Funk does not claim ownership of the photos on this website unless specifically noted. If you own any of the photos and would like them removed, please contact us by e-mail at sophistafunkblog (at) gmail.com.